This island of Lismore boasts a remarkably rich heritage, both in terms of historic monuments and of an unbroken tradition of Gaelic culture. From their first sight of Tirefour Broch, dominating approaches from the mainland, visitors to the Isle of Lismore can explore an outstanding heritage of monuments to the past - Bronze Age cairns, medieval castles, the Cathedral of Argyll, carved graveslabs, deserted townships and watermills, not to mention a Stevenson lighthouse. Because of its strategic position at the mouth of the Great Glen and its fertility, the island played an important part in the prehistory and early history of the West Highlands and Islands. 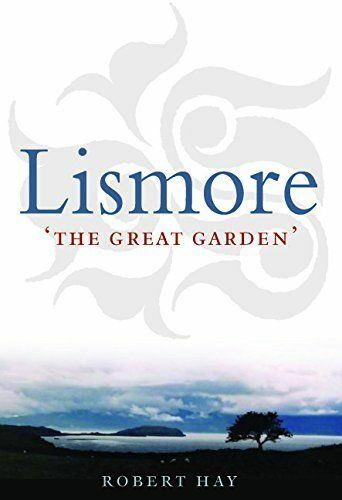 In this book, Robert Hay tells the story of Lismore from earliest times to the present day, providing fascinating insights into the island's history, as well as that of the whole area.